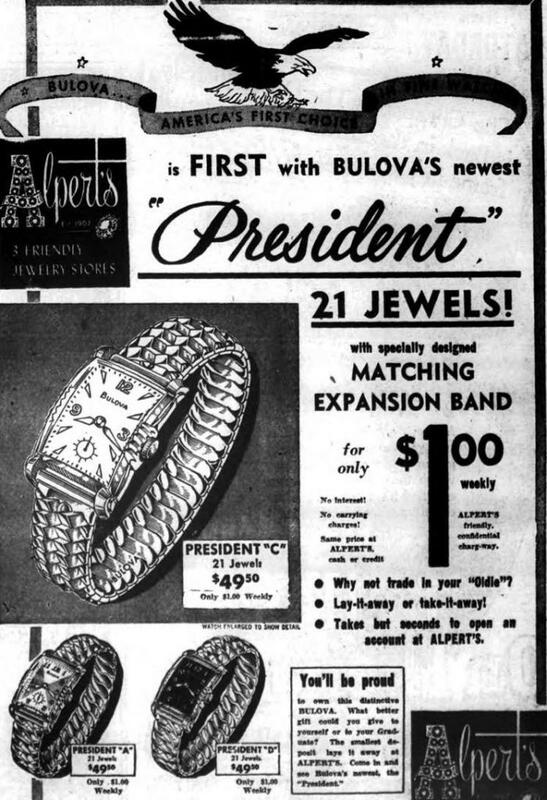 President it is, I have two yellow gold and one white gold. Full numeral dial with the shadow finish. It's a little weathered Geoff but a good candidate for restoration.